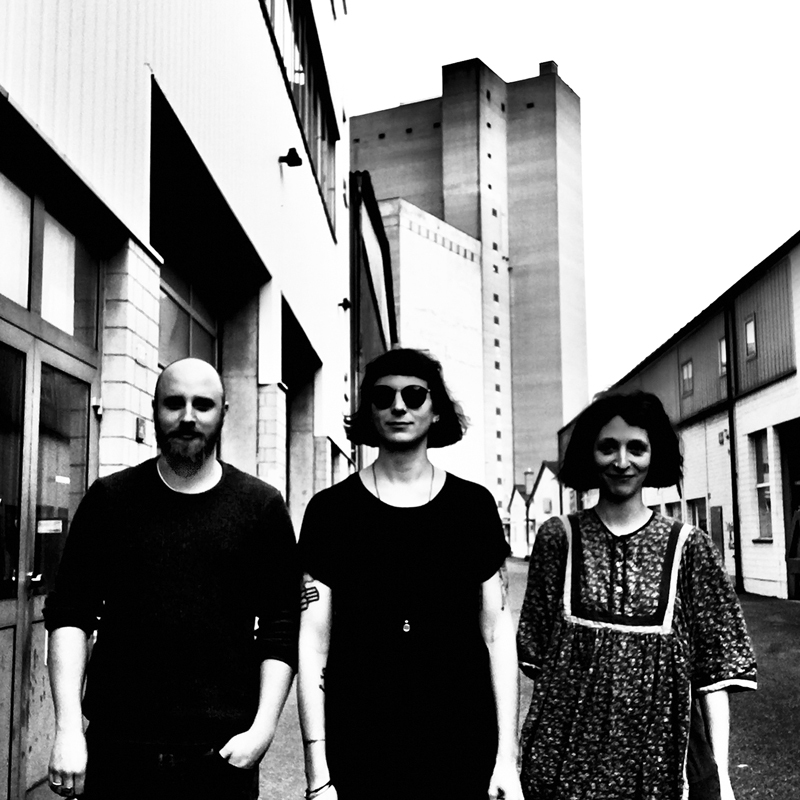 Abrasive Post-Punk/Noise band from Switzerland Asbest have released their first single ‘They Kill’. The first single of ‘Driven’ album ‘They Kill’ is to be understood as an act of social criticism. The point is that there’s a tendency to make profit out of the good and the progressive, which can be understood on both economic and social levels. Shortcomings are artificially created to keep the machinery running. Think of modern slavery which produces goods for the West or low-wage labourers that pack and ship goods in wholesalers, to the many subcultures that are and have been dragged from the underground into the media spotlight only to be sucked dry. Everything to maximize their machinery of profit. In the song ‘They’ being the denominator for ‘their’.